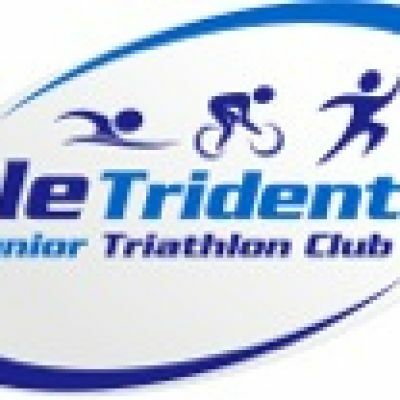 Annual Open Water Aquathlon for TriStar Start to Junior age categories. The event is held entirely within the grounds of Lake 62 which is a privately owned, well kept lake in the Cotswolds. The location of the lake offers some great spectating and the run comprises loops of the lake in a clockwise direction which is clearly marshalled.